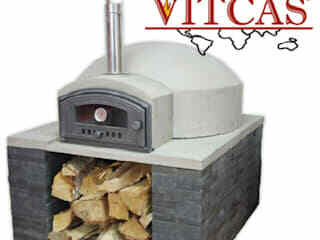 Vitcas online shop offers traditional bread and pizza oven, fire bricks and accessories. 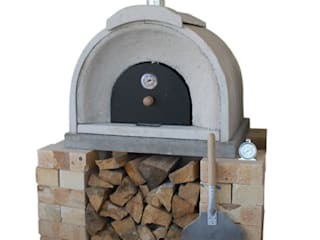 As a specialist in high temperature applications we provide high quality products for fireplace and wood-fired ovens building. Vitcas shop offer include all kinds of fire resistant sealants, silicones and thermal ropes. 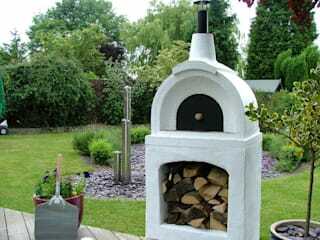 You can choose from wide range of colours and types of fire bricks.